Wynwood Brewing Company officially launches in Wynwood. Today is the day, September 23, 2013 which will go down in history as the OFFICIAL LAUNCH of Wynwood Brewing Company as they offer their beer up in Miami. Gramps 176 NW 24th St., Miami, Florida 33127 will be pouring Wynwood’s beers this afternoon. After over a year of working to get their operation up and running navigating through all of the red tape in Miami, Wynwood’s beer will finally be available! It’s bound to be a great time. 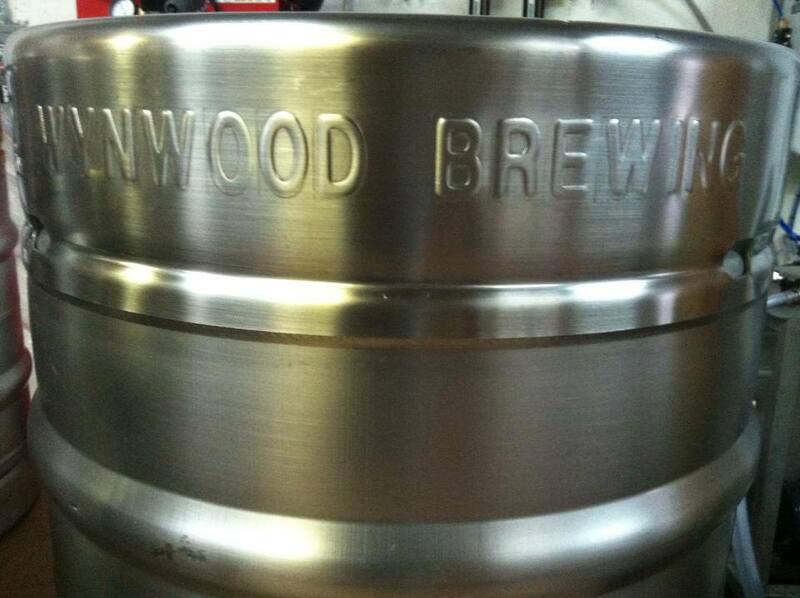 Congratulations to the guys at Wynwood Brewing. We can’t wait to see more out of these guys. More details available on the event page.